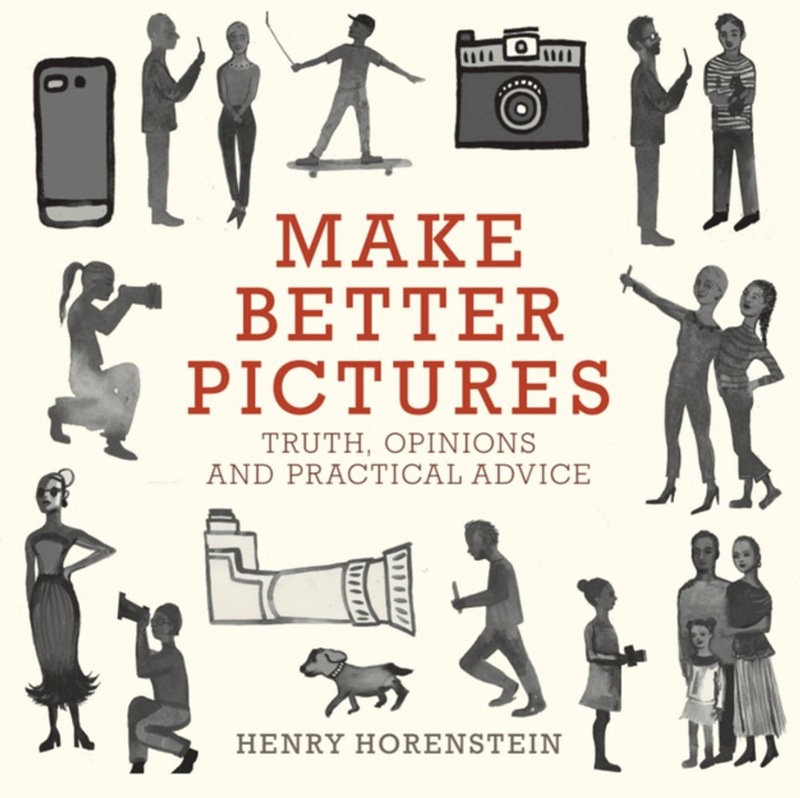 Henry Horenstein may be the world's bestselling photography teacher, with more than 700,000 copies of his photography manuals sold. Now, in this easily digestible book of wisdom, he distills a career's worth of instruction into one hundred memorable pieces of advice. Photography has never been a bigger part of our lives. But how do you transform everyday snapshots into enduring images -- or merely upgrade your Instagram game? With images illustrating the impact of each tip, and with examples drawn from iconic artists, Horenstein shows casual and expert photographers alike how to take the best photographs on every device--from a DSLR to an iPhone. 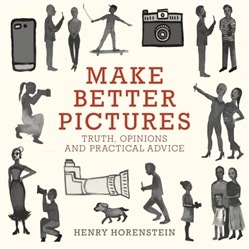 Acquista Make Better Pictures in Epub: dopo aver letto l’ebook Make Better Pictures di Henry Horenstein ti invitiamo a lasciarci una Recensione qui sotto: sarà utile agli utenti che non abbiano ancora letto questo libro e che vogliano avere delle opinioni altrui. L’opinione su di un libro è molto soggettiva e per questo leggere eventuali recensioni negative non ci dovrà frenare dall’acquisto, anzi dovrà spingerci ad acquistare il libro in fretta per poter dire la nostra ed eventualmente smentire quanto commentato da altri, contribuendo ad arricchire più possibile i commenti e dare sempre più spunti di confronto al pubblico online.